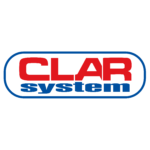 We would like to inform you that your personal data controller is Clar Serwis Sp. z o.o. Our registered office is located in Poznan (60-542) at 20b Janickiego Street. You can contact us here using the following phone number:+48 61 660 11 00, or fax: +48 61 662 06 22. 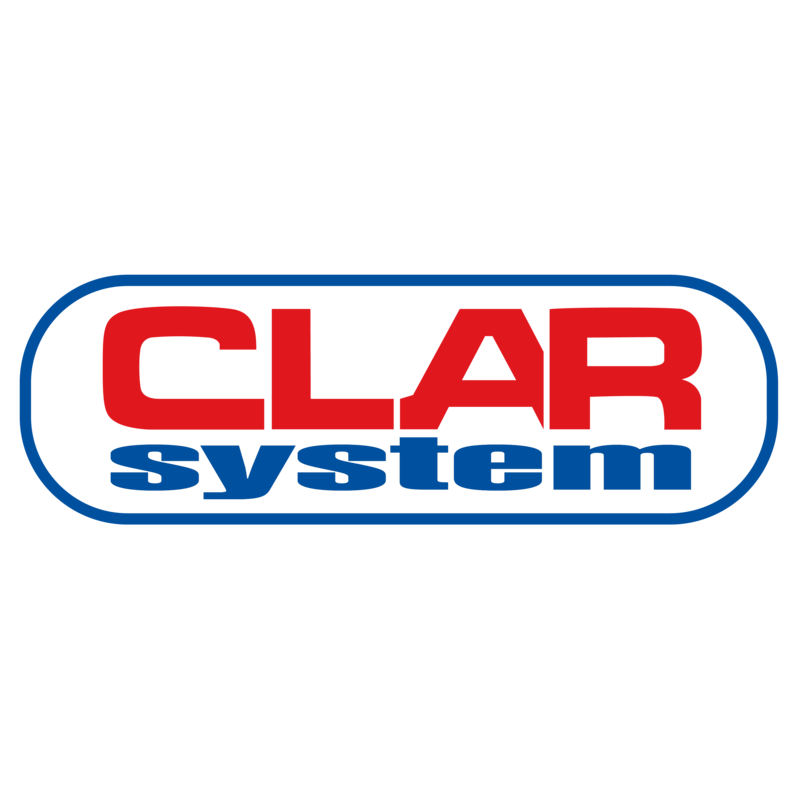 Additional information can be obtained via website: www.clarsystem.pl The Data Protection Officer in the Clar System Capital Group is Mr. Cezary Sadowski, who can be contacted at the following e-mail address: cezary.sadowski@rodo.pl.